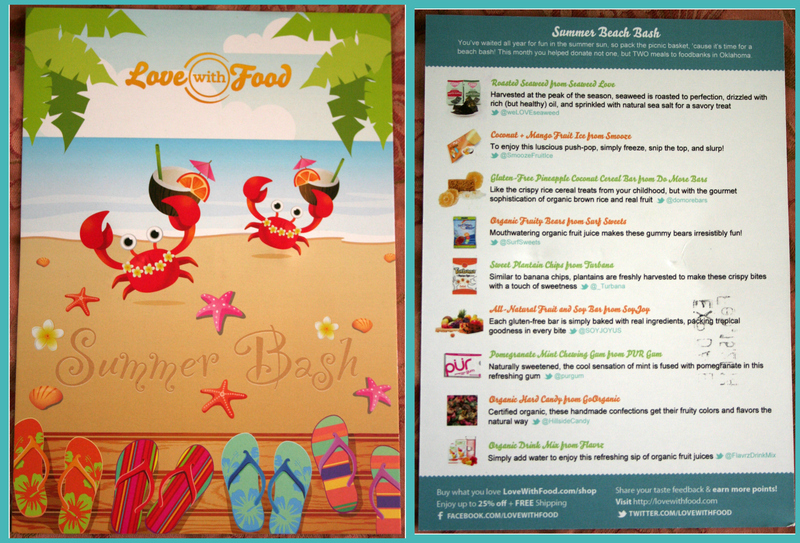 from the Love With Food box! a $50 gift card to Naked Wines!!! 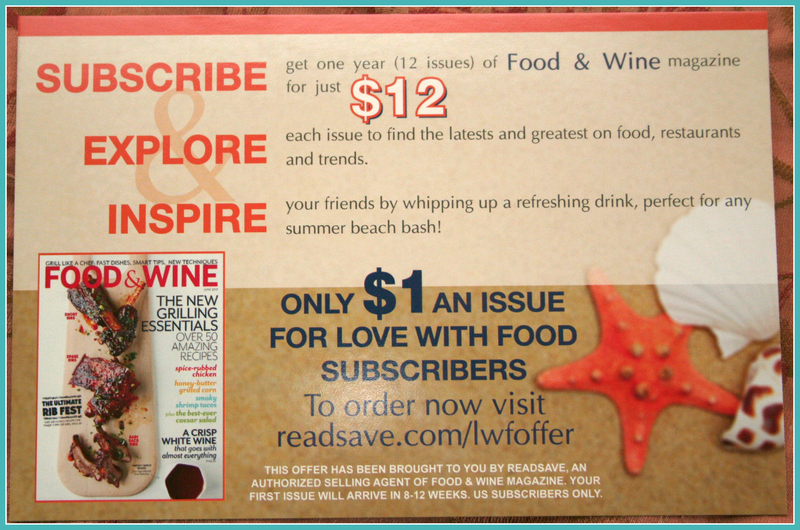 We already subscribe to Food & Wine – but this is a great deal! 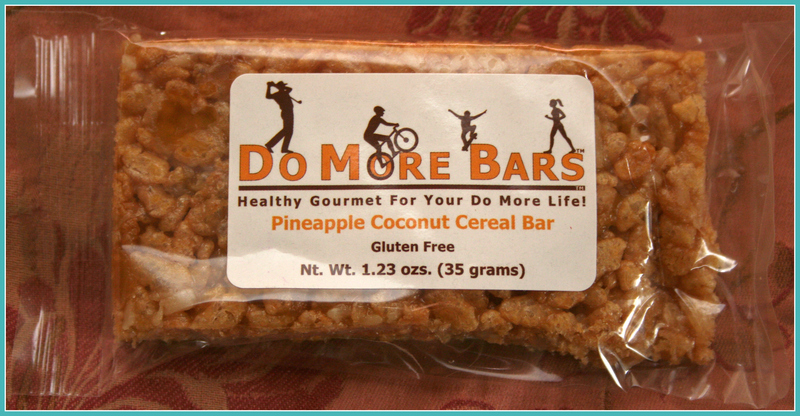 No sugar – no chemicals – great taste! 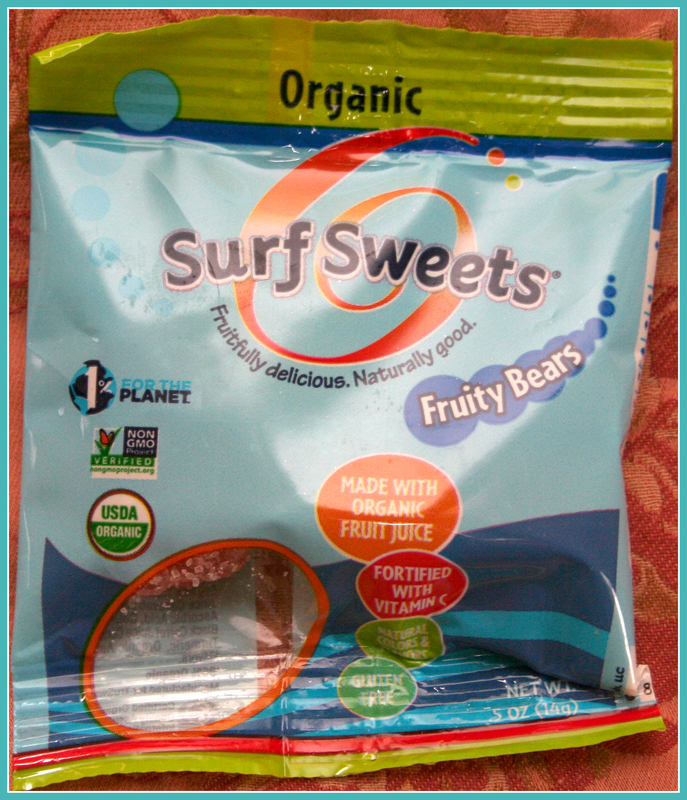 They use xylitol to sweeten the product. 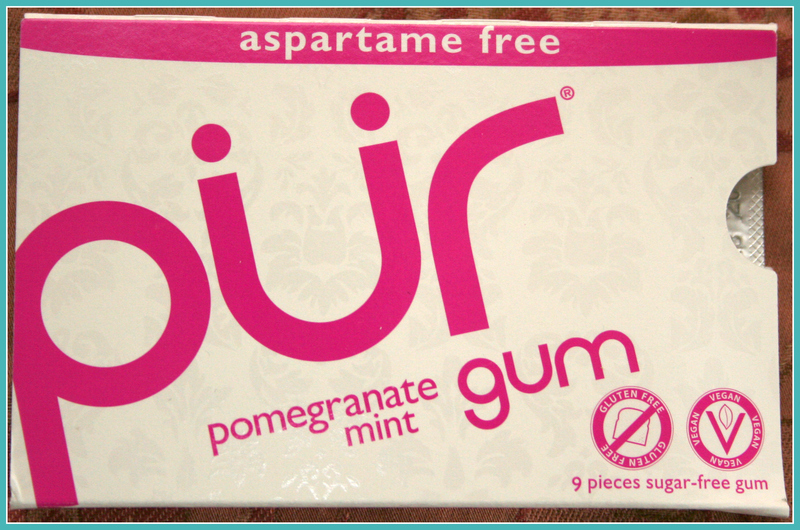 If you like gum this is a great choice! This is like a rice crispy treat in overdrive! My husband is not a fan of coconut but he loved this! If you see this in the store – grab it! 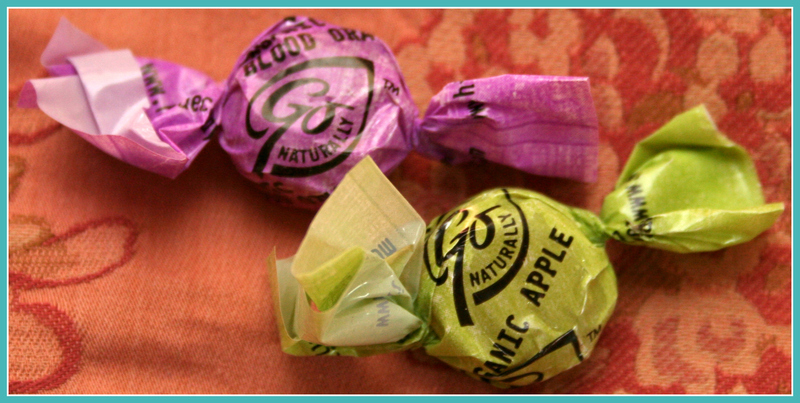 If you dig hard candies you can’t go wrong with these. 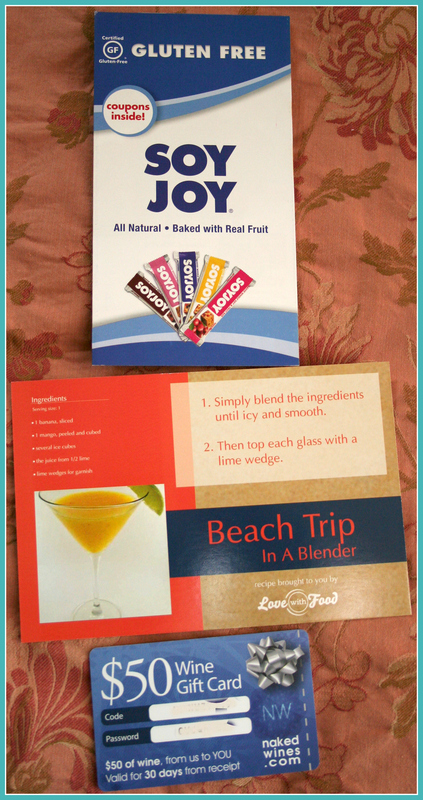 They are shelf stable – shake it up – stick it in the freezer overnight – then enjoy! our 3 year-old had no problem with this and loved it!! 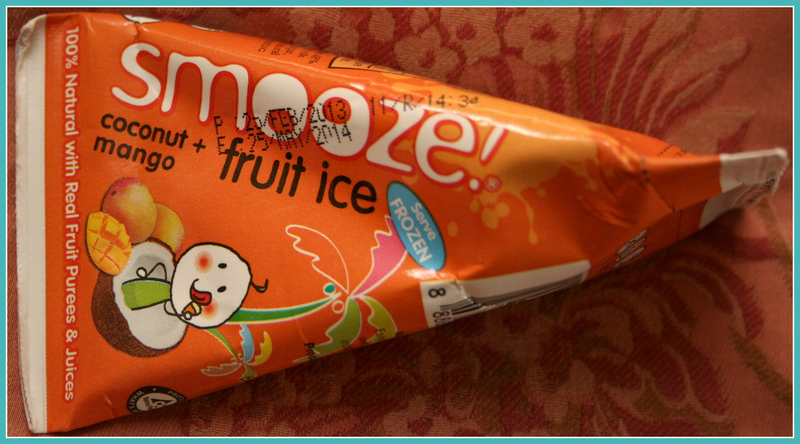 We enjoy Nori Maki – so we loved these! 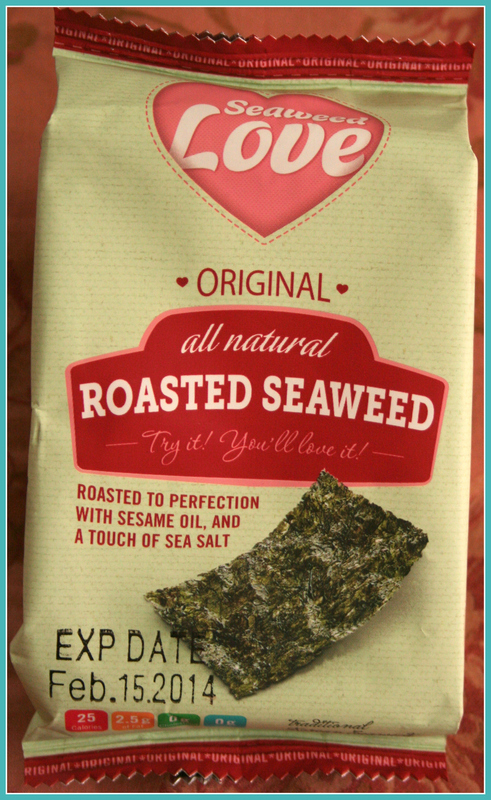 If you don’t dig seaweed it won’t be your thing. Also great chopped up in Mango Salad! We are not candy eaters. We tasted them – they taste like any other gummy candy. to the processed ones you normally find. I LOVE hibicus drinks and this does NOT disappoint!! from sweet to lightly flavored. Another wonderful item for the summer!! 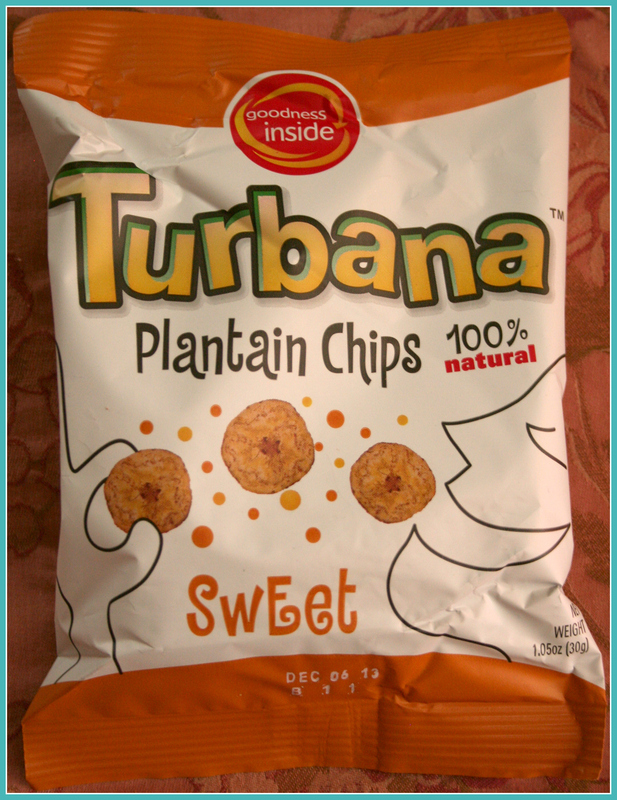 We are more into savory flavors but these were really good. Definitely will grab these when we see them at the store! Awful! We have no love – or even a little like for this bar! Gummy bears were better to us than this! 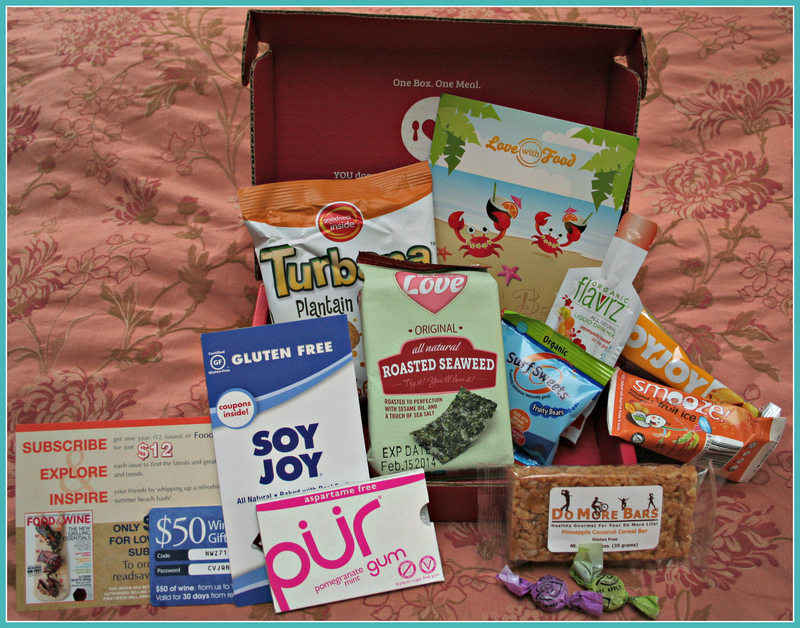 We love these boxes and cannot recommend this company enough. but TWO meals went to those in need in Oklahoma this month! !